Perth homes are unusual in the most are double brick and tile when compared to the rest of Australia. Yet there are exterior paint surfaces that require regular maintenance to ensure the longevity, water resistance, sun protection and attractiveness of your home. Your home is commonly your most valuable asset and to protect and keep it looking attractive, the outside should be painted every 8-10 years. Stained wood surfaces should be treated every 5 years. Coastal houses that are subject to strong winds and driving rain in the winter (Perth is a Windy City) should be protected with an elastomeric coating. Elastomeric is heavier latex based paint with the elastic properties of natural rubber. When properly applied it creates a water proof barrier between your house wind driven rain. 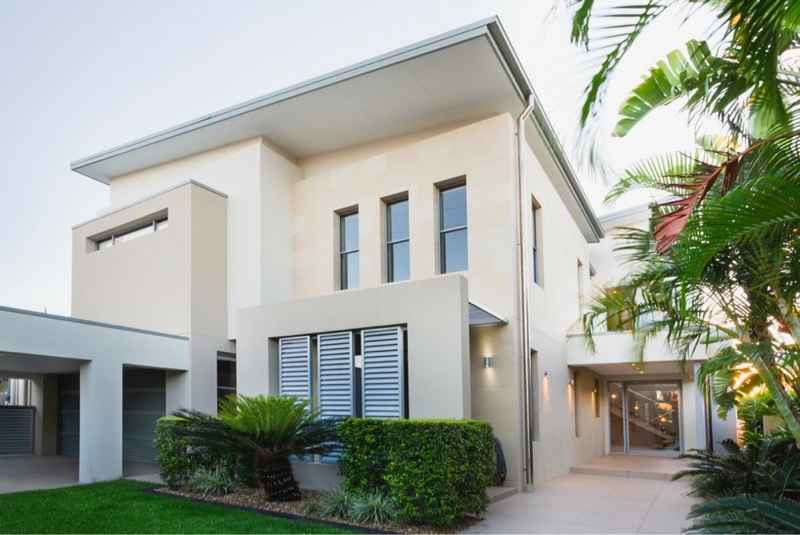 Perth's more modern homes have textured coatings that are very attractive. We have good experience with these surfaces as well. Looking for a custom house painter? We offer expert color matching and expert advice on just the right palette of colors to make your home the envy of your street. Whether you are selling your home and need to improve the street appeal or you want to protect your home for years to come, Perths Best Painter should be your first choice.